​Learn more about multiple myeloma, causes, risk factors and symptoms from Dr Sathish Kumar Gopalakrishnan, Director of the Multiple Myeloma Service and Senior Consultant at the Department of Haematology, SGH. is a cancer of the bone marrow plasma cells. Every year, about 100 new cases of multiple myeloma are diagnosed in Singapore. It's not clear what causes multiple myeloma. In most cases, it is not hereditary and occurs randomly. “Recognising the symptoms and getting early treatment can help you manage the condition,” says Dr Sathish Kumar Gopalakrishnan, Director of the Multiple Myeloma Service and Senior Consultant at the Department of Haematology, Singapore General​​ Hospital (SGH), a member of the SingHealth group. He explains how multiple myeloma occurs, its risk factors, symptoms as well as its treatment options. How does multiple myeloma occur? 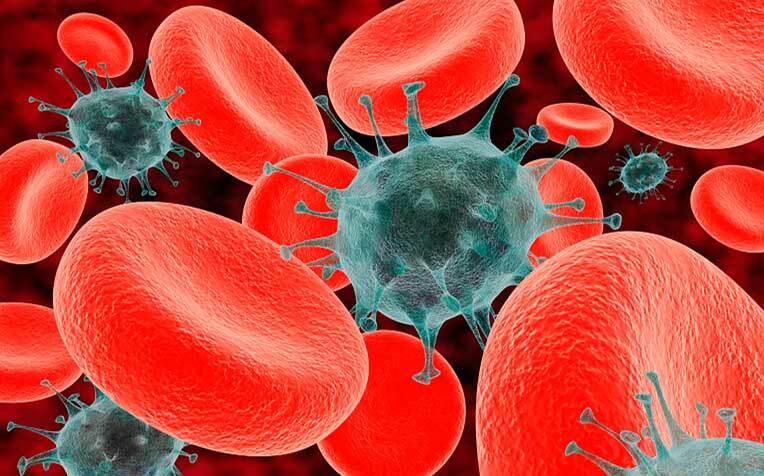 Normal plasma cells make antibodies that help your body fight off infections. However, in multiple myeloma, abnormal plasma cells multiply rapidly and produce abnormal antibodies which your body cannot use. These abnormal plasma cells accumulate in the bone marrow as they don't die like normal cells do. Eventually, these abnormal plasma cells interfere with the production of healthy white and red blood cells. Multiple myeloma can spread beyond your bone marrow and cause problems in your kidneys and other organs. The risk of developing multiple myeloma increases with age. In Singapore, the average age of a multiple myeloma patient is 65 years old. In addition, men are more likely than women to develop the condition. If you have a combination of these symptoms, please see your doctor. If multiple myeloma is suspected, more specific blood tests, bone marrow biopsy and an X-ray or MRI will be performed by the specialist physician. Manifestation of organ damage caused by myeloma is often referred to as ‘CRAB’. Read on to learn about the various treatment options for multiple myeloma.